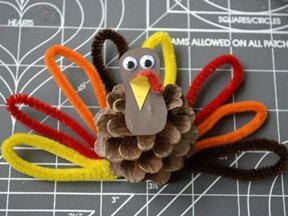 Enjoy a special arts and crafts event at Lake Thunderbird State Park this December. 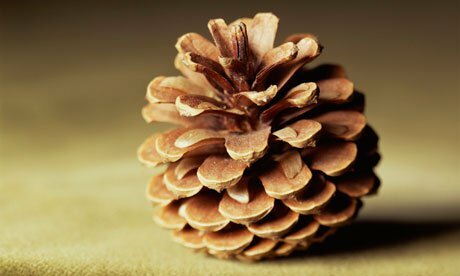 Bring some pine cones (or the park can provide some for you) and create art directly from nature at the Pine Cone Decorating class. Bring your own tools (the park also has a limited supply) and dive in with other craft enthusiasts. Make some unique holiday decorations or a gift for someone special at this fun and festive event. Located 13 miles east of Norman on Alameda Dr, 11 miles south of I-40 on Choctaw Road Exit 166, or 15 miles east of I-35 on Hwy 9.